The new Bluewater brand identity includes a stylish stand-out logo, color, and unique handwriting typeface to reimagine the Bluewater character, positioning and tone of voice. 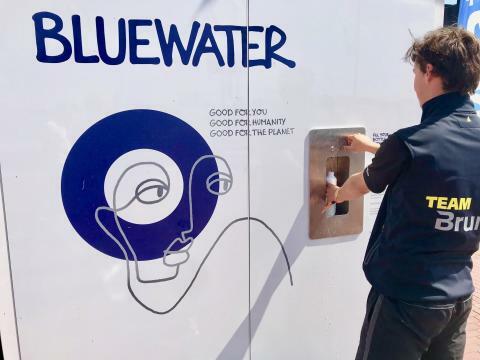 Stockholm, Sweden, July 4, 2018 – Smart water brand Bluewater has launched a bold new identity to emphasise its vision to provide pure drinking water to everyone, everywhere with product solutions that also help eliminate the need for single-use plastic bottles. The new brand identity includes a stylish stand-out logo, color, and unique handwriting typeface to reimagine the Bluewater character, positioning and tone of voice. 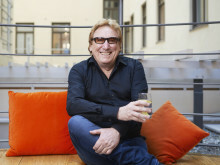 “We are delighted to launch a new chapter in Bluewater’s growth story that symbolizes our dynamic future,” said Bengt Rittri (pictured below), the Swedish environmental entrepreneur, founder and CEO of Bluewater, which leverages human ingenuity and technology to turn good ideas into water solutions for homes, businesses and public places. “The Bluewater brand helps people globally live awesomely healthy. 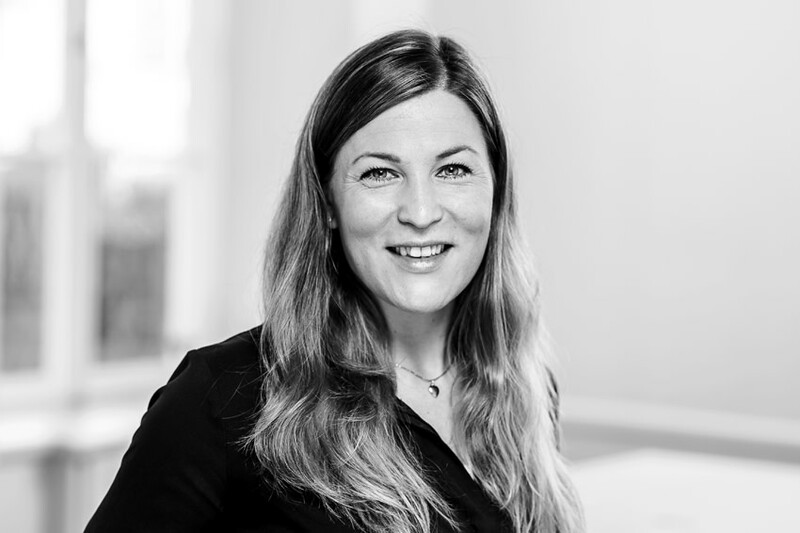 Bluewater brings together products and services for modern consumers everywhere on the planet who want sustainable products that do good for people and planet alike,” said Magdalena Ranagården (pictured below), Bluewater global marketing director. The new identity makes use of a vibrant handwritten font and dynamic, friendly hand-drawn graphics that reflect Bluewater’s desire to disrupt what has traditionally been seen as a function-led category. 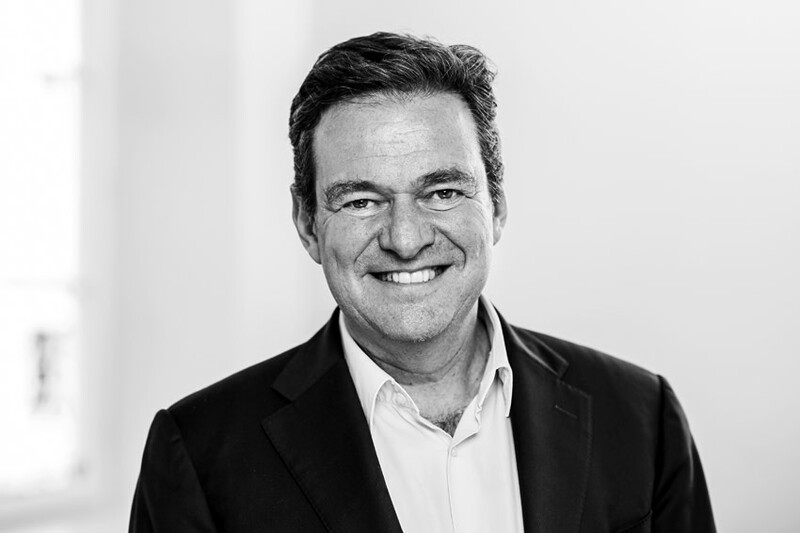 Mr. Rittri underlined the new visual identity was designed to work across markets to deliver the brand’s new positioning and voice. “We would like people to enjoy an ah-ha moment and see Bluewater as a brand of friendly, ingenuitive (the Bluewater quality of being cleverly inventive) doers who make good things happen by providing convenient solutions that are a smart alternative for those who care about the environment,” Mr. Rittri added.